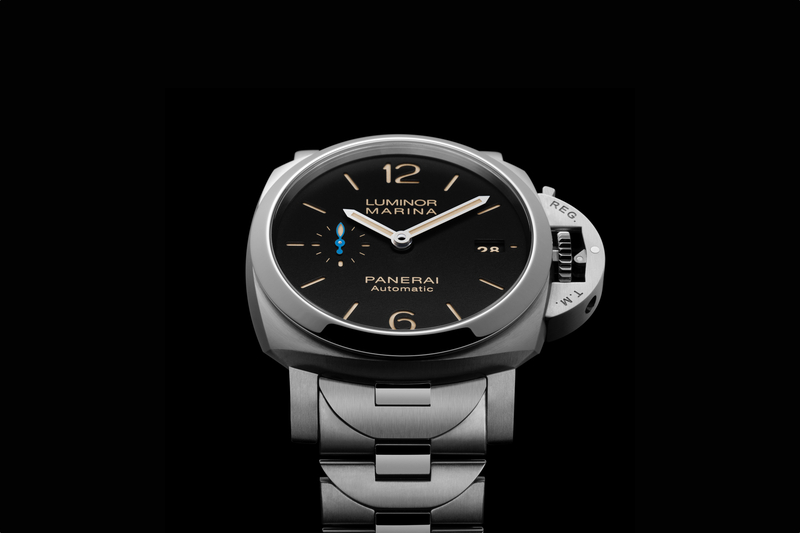 Officine Panerai recently introduced a 12 piece limited collector’s edition watch called the Radiomir PAM349, with a Cali dial, gold luminous hands and Minerva hand wound movement. 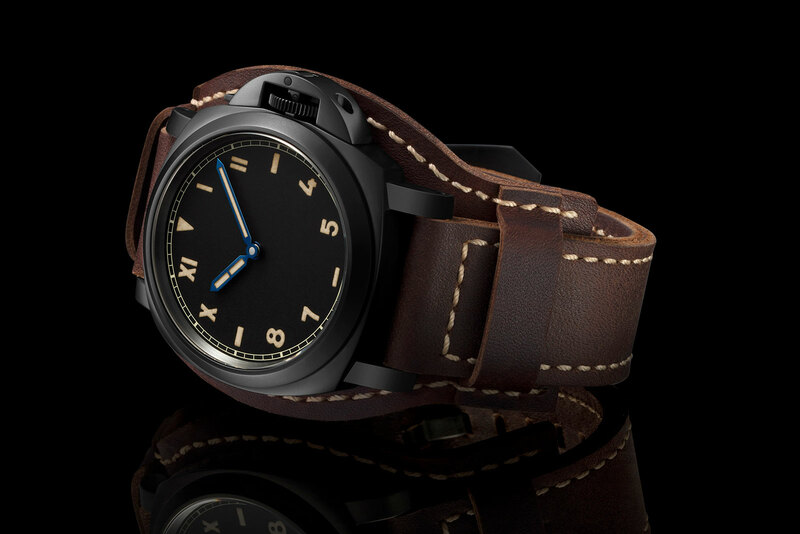 It features an uncommonly large 47mm titanium case, which is actually the size of the 1936 prototype and 1938 production models for which it is based. 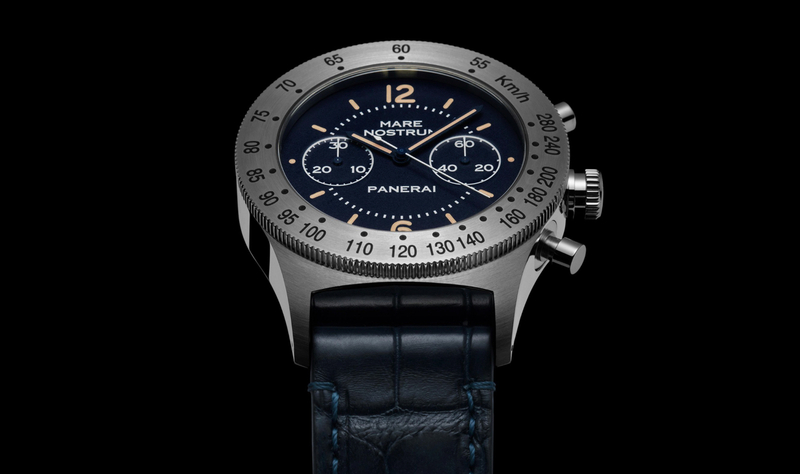 But the original model did not have a small seconds dial and was not made of titanium. I guess not all watches should be an exact replica of the original model in which they were designed to pay homage to, but at an estimated price of $29,000, shouldn’t it be a little more like the original? And as a “collector”, at that price, wouldn’t it be better to invest in a gold Radiomir?